Loveletter is an elegant, flirty, calligraphy-style script font created and published by MakeMediaCo., a US, Colorado based hand lettering, illustration and type design agency. 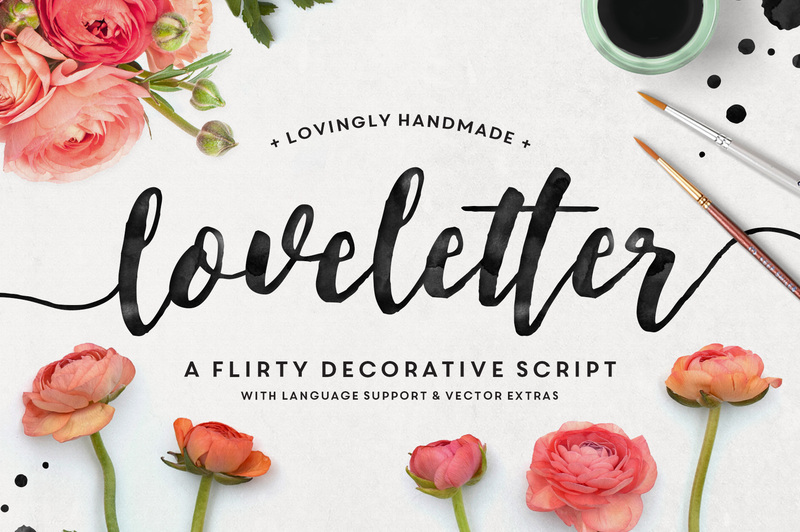 Featuring decorative end characters and dancing baselines, ligatures and bonus vectors, Loveletter is perfect on branding materials, blog headers, business cards, quotes and more. Write a Loveletter! A font description published on Thursday, February 25th, 2016 in Callie Hegstrom, Fonts, MakeMediaCo. by Andrei that has 4,386 views.